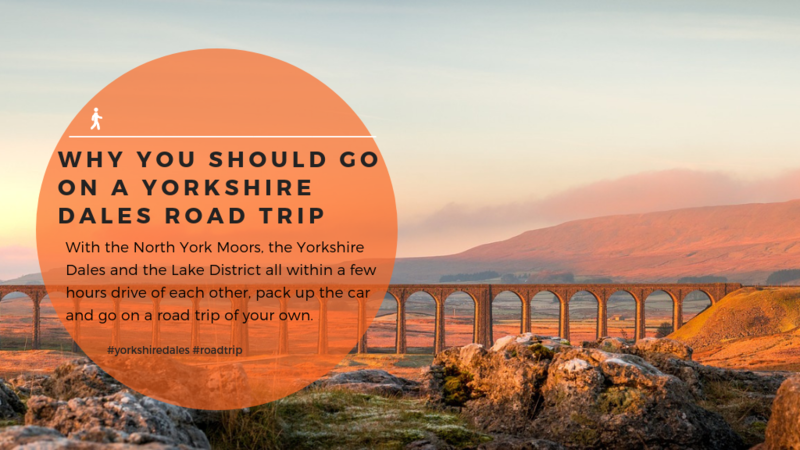 From the wild corners of the Yorkshire Dales and the North York Moors to the quaint charm of traditional seaside towns, there is lots to love in Yorkshire. 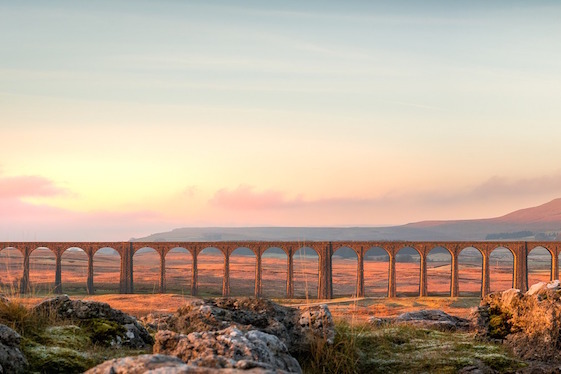 With a wealth of outdoor activities and cultural events, Yorkshire won’t disappoint no matter where your interests lie. 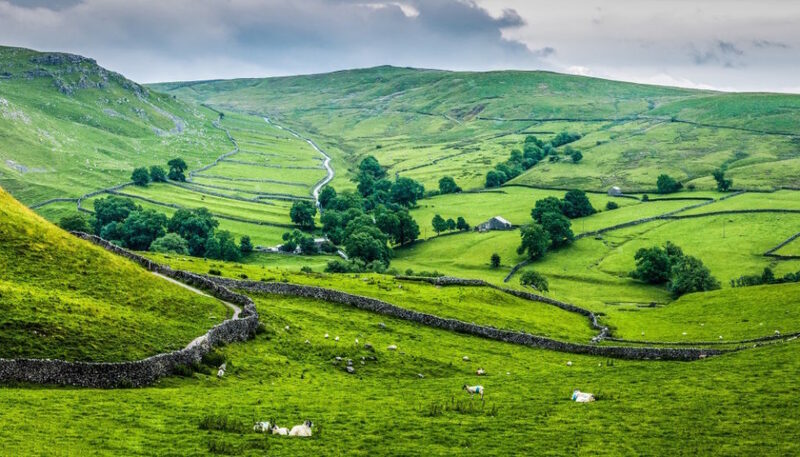 Yorkshire is a historic county and the largest in England. Needless to say, this vast swathe of northern England has much to offer visitors. Outdoor enthusiasts can choose from hiking, mountain biking, horse riding and a choice selection of watersports. 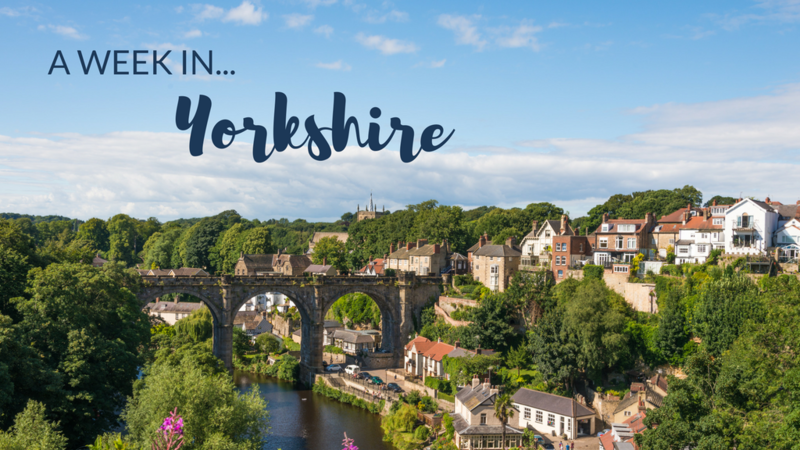 In the towns and cities across Yorkshire, you’ll also find top entertainment, attractions and delicious eateries. From food festivals to theatre and music there is a wealth of events taking place throughout the year. Yorkshire is stunning in all seasons. 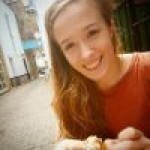 From the rugged cliffs and sandy beaches to vast areas of countryside. 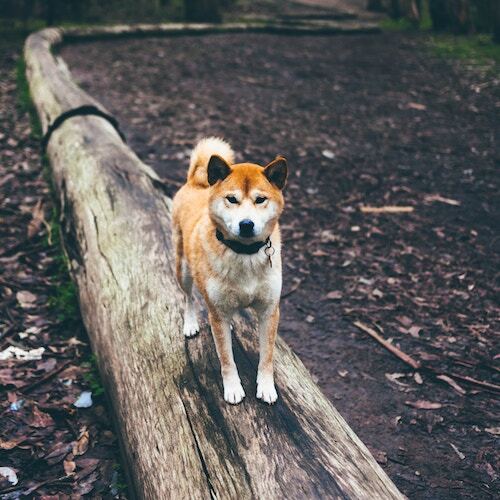 It’s full of perfect places for walking and soaking up the view. 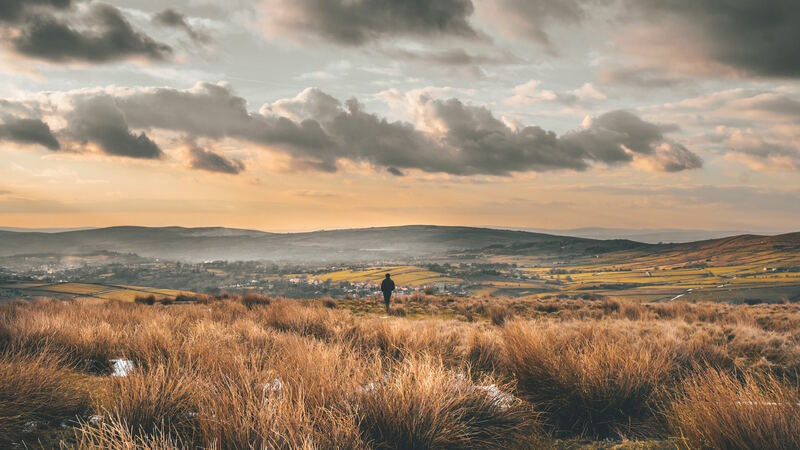 Home to two National Parks, the North York Moors and the Yorkshire Dales, Yorkshire has no shortage of stunning places to explore. With so much space, there will be a corner you can call your own. 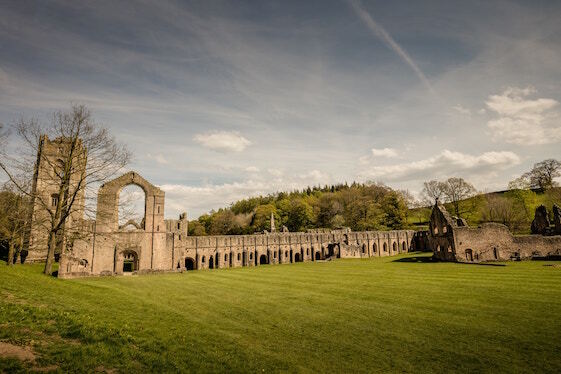 Fom impressive ruins like Fountain Abbey to spell-binding stately home such as Castle Howard, Yorkshire has lots of great places for a day out while on holiday. York - The UK's home of chocolate. 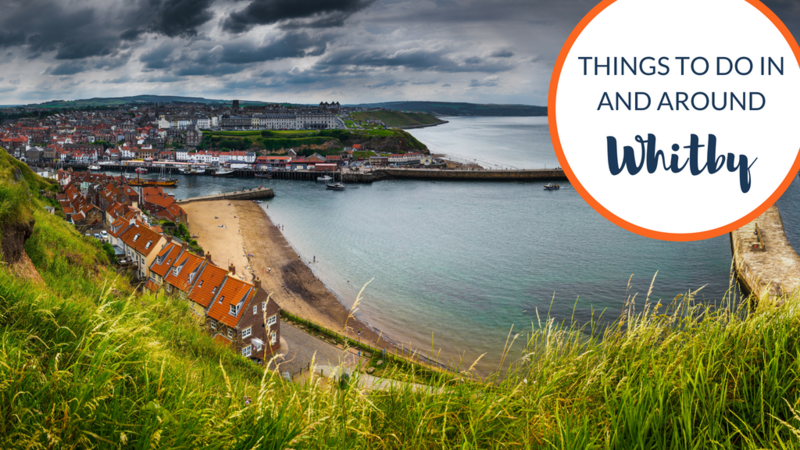 Whitby - A town with a rich maritime history and gothic ties. Scarborough - A traditional seaside town. 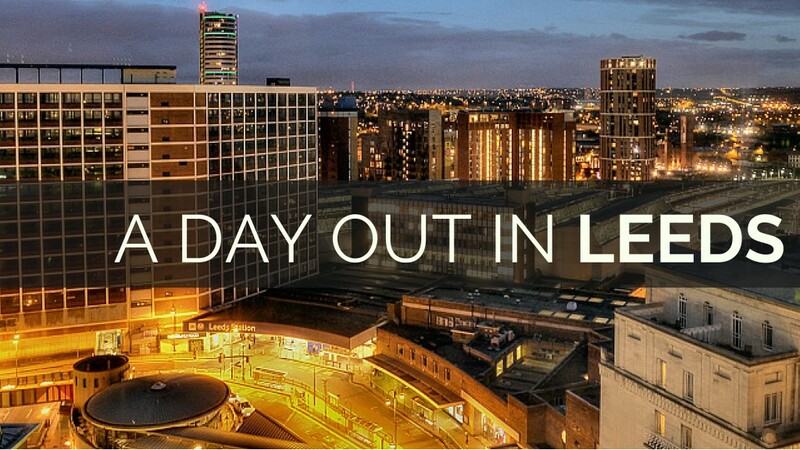 Leeds - A vibrant city with a thriving cultural scene. 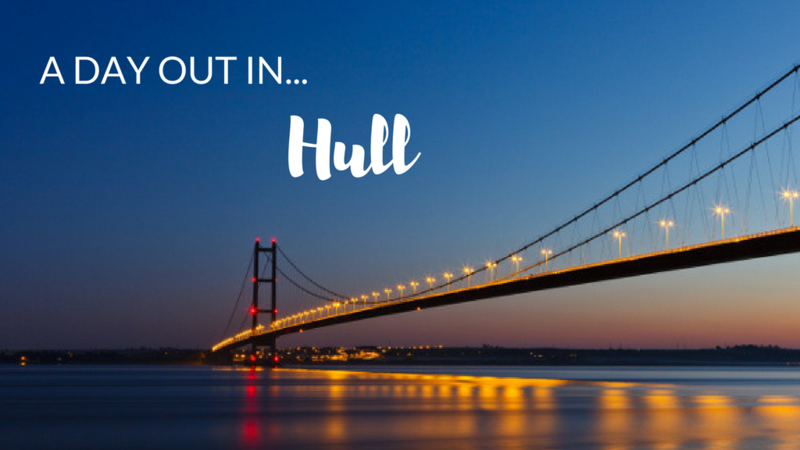 Hull - A city with top attractions and within easy reach of the Yorkshire coast. Harrogate - A beautiful Victorian spa town. York is a beautiful city. 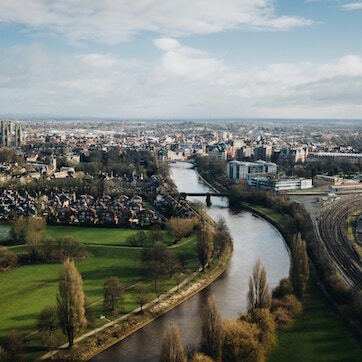 It has a rich history which can be explored by visiting its famous cathedral, York Minister, or one of the many museums. It also has a thriving foodie scene and is the UK’s home of chocolate. 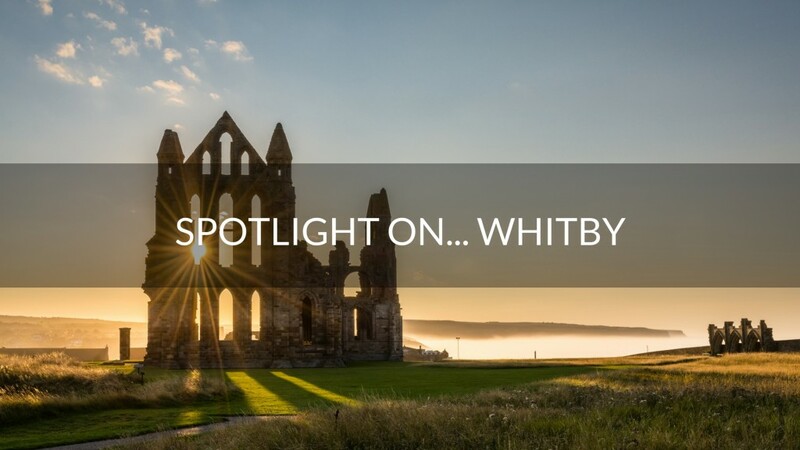 The seaside town of Whitby might be famous for its Gothic ties but there’s much more to it than that. 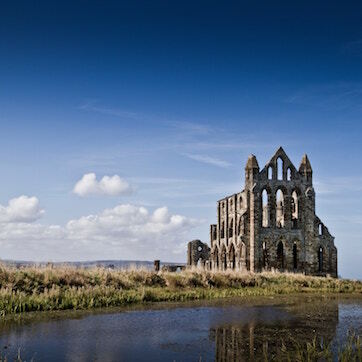 Learn about its maritime history, marvel at the abbey or enjoy a day lounging on the beach. 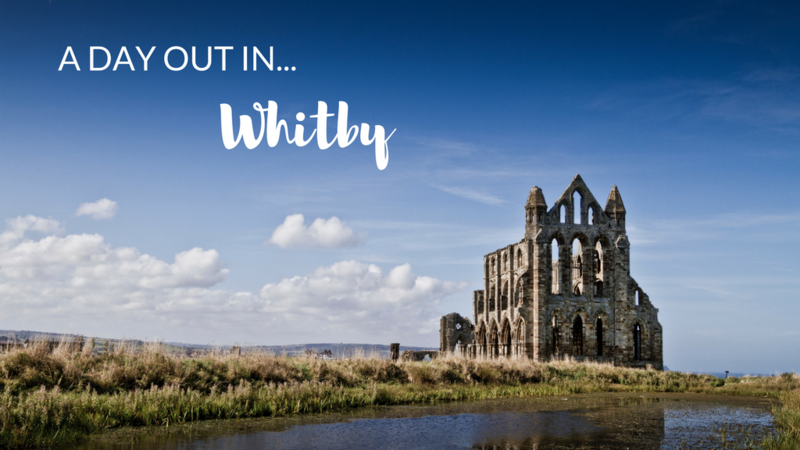 Whitby has so much to offer. 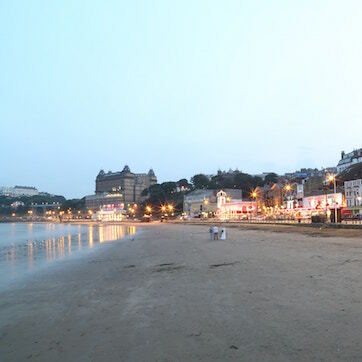 The seaside town of Scarborough it set on a stunning stretch of the Yorkshire coast. 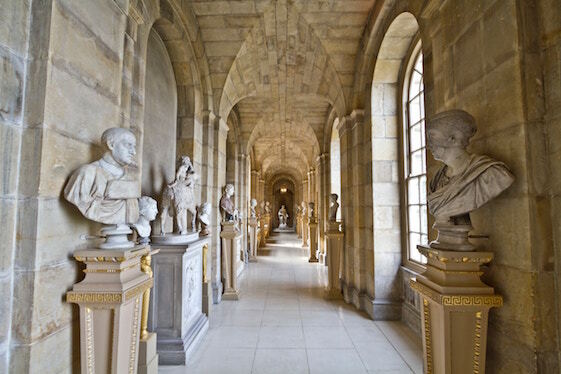 With so much to see and do you’ll find sandy beaches, top attractions and a rich history here. Yorkshire is a brilliant part of the UK for a holiday with your dog. With rolling green hills and a gorgeous coastline there are lots of walks, and plenty of pet-friendly accommodation too. Imagine relaxing into warm bubbles after a long day exploring Yorkshire. 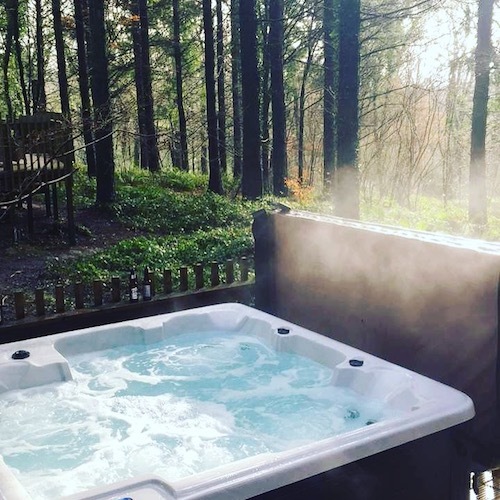 With a lovely selection of cottages with hot tubs, this could be you on your next staycation. When the evening draws in and there’s a chill in the air, what could be better than curling up in front of a fire. 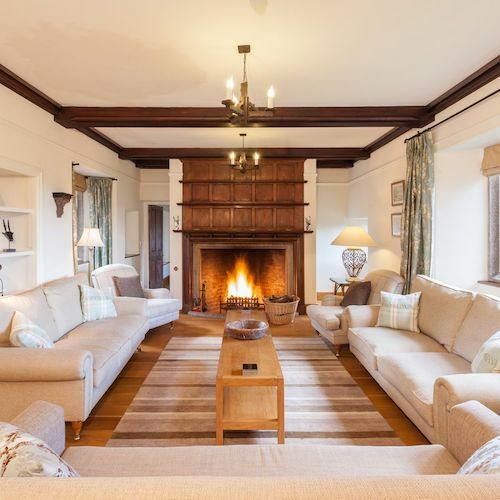 Yorkshire has a lovely selection of cottages with log fires to choose from. 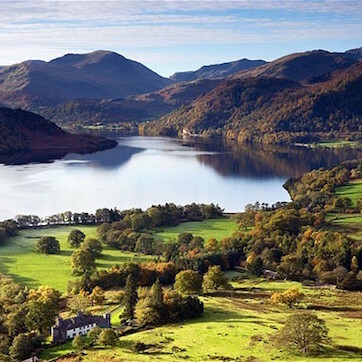 The Lake District is know for its excellent walking opportunities and stunning natural vistas. A place that has inspired literary minds across the centuries, this National Park is a wonderful place to get away from it all. 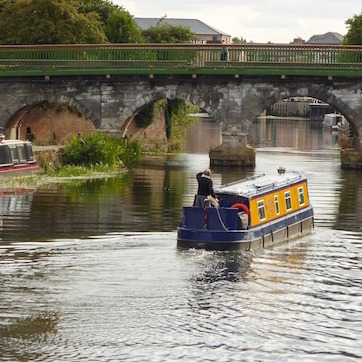 Found in the East Midland, Nottinghamshire is a county with a vibrant cultural scene and rich history. 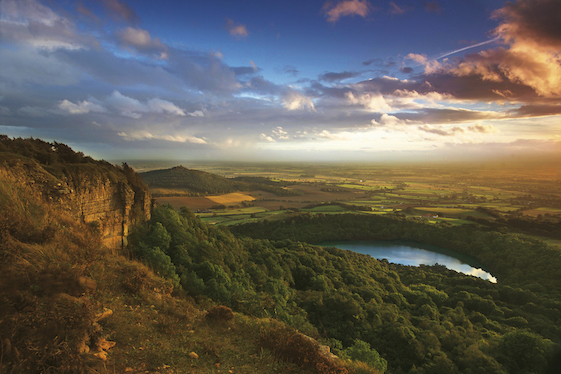 Home to the infamous Robin Hood, you’ll also find top attractions and performances here. 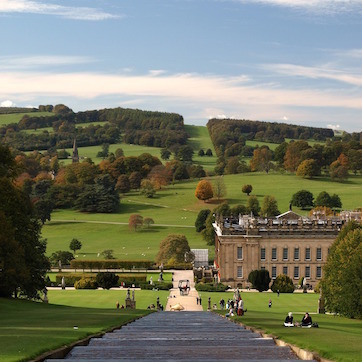 Derbyshire is home to the Peak District National Park. As well as this gem there are numerous pretty villages to explore. Be sure to try some of the local delicacies including fidgety pie and Bakewell pudding.